To provide an introduction of computation applying to real world phenomena, how to use probability, statistics and Monte-Carlo methods. This chapter will introduce students to program and computational techniques, algorithms and data construction and develop skills for basic programming languages to solve abstract problems. 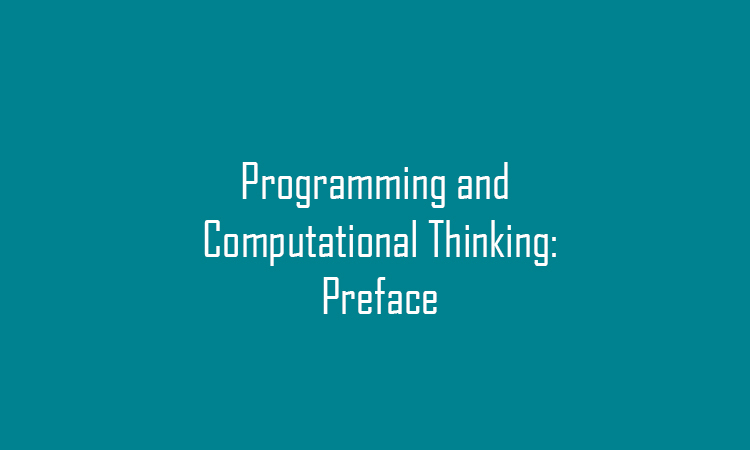 Understand the principles of computational thinking and data structure. Use stochastic, random walks, Monte-Carlo Method and others for analysis of a given phenomena. Make optimisation, simulation and modelling of applied phenomena. Use computational techniques and programing to solve problems. Use simple algorithms, and create testing and debugging. Use MATLAB for given applications.